Great mixologists that know how to keep things interesting, even if they have to dress up. We have been here in Pleasant Hill since they tore down the drive-in movie theater and built this complex. 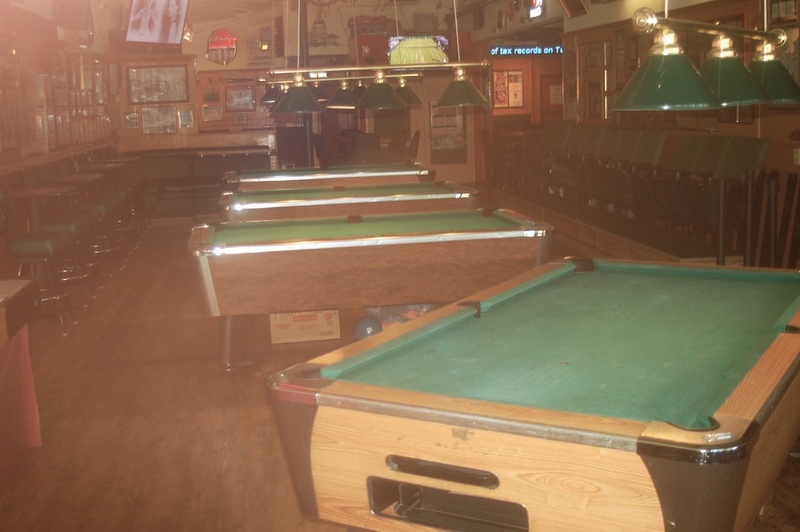 Quality pool tables, real dart boards, and the only regulation size shuffleboard in Contra Costa County. 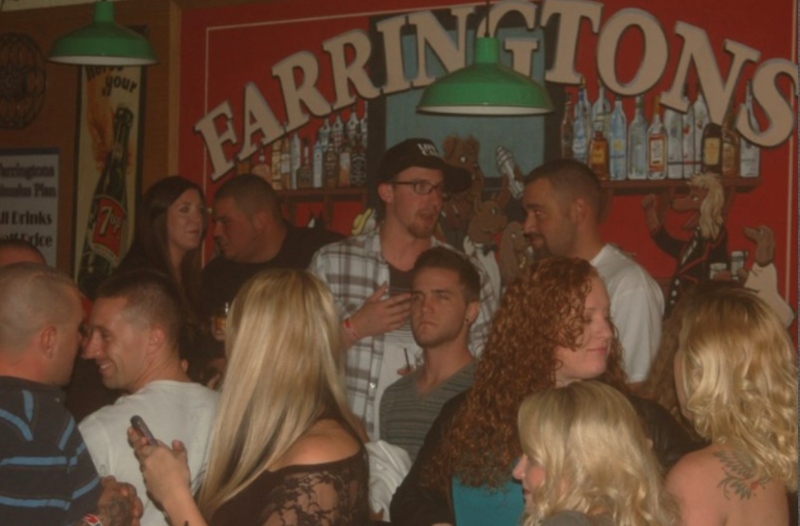 Whether it be the Super Bowl, March Madness, or the World Cup Farrington’s is the place to be for the big events. 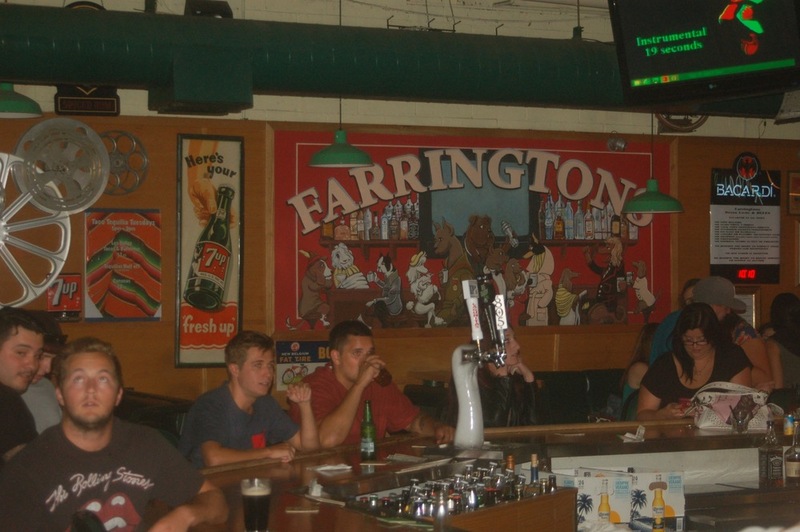 Every memorable moment in sports history has been shown at Farrington’s to a packed crowd. KJ Jessica provides the best karaoke revue every Wednesday. The place is always packed and why wouldn't it be from half priced drinks from 8-10. DJ 220 well known in the bay area has played in some of the best clubs in San Francisco and the South Bay, he's here every Friday night. Saturdays we have a selection of DJs that work the Bay Area circuit each with their unique style making Saturday night always fresh. Sunday nights Jessica comes back with karaoke for one last party before Monday. Farringtons is also pleased to announce the introduction of the Craft Corner. Every two weeks we will feature a different brewery that will take over 8 taps. Check our Craft Corner page to see who is coming to the corner. 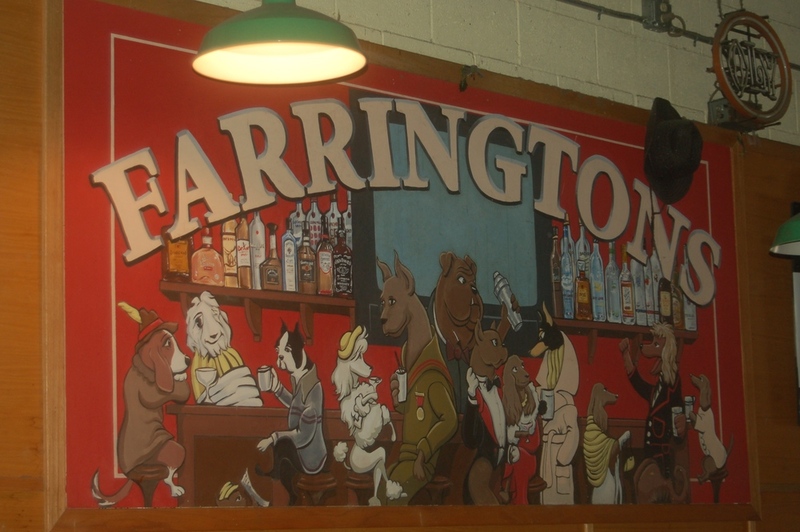 Farrington's Craft Corner is dedicated to provide a expanded experience from one brewery for two weeks. Every other Thursday we will launch a new tap take over from another brewery. The first tap take over was with San Francisco's own Speakeasy which was a great success. We provide flights so you can sample the different beers and choose your favorites. We have our own Cicerones in the evenings to provide detail information about the beers being poured and to guide you through the tasting experience. If you are already a beer aficionado, you will have someone to talk to who understands what you are saying. Check pack on this page to see who is coming next. We have Pac-12, Big 10, and SEC networks, as well as the complete ESPN package. We have the biggest selection of college football games very Saturday. If we don't have your alma mater, let us know and we'll get it. Any Baseball game you want we got it. We are open at 7 am every morning so you can see your favorite European soccer team. We've got everything from NASCAR & Horse racing to Rugby & Australian rules football.